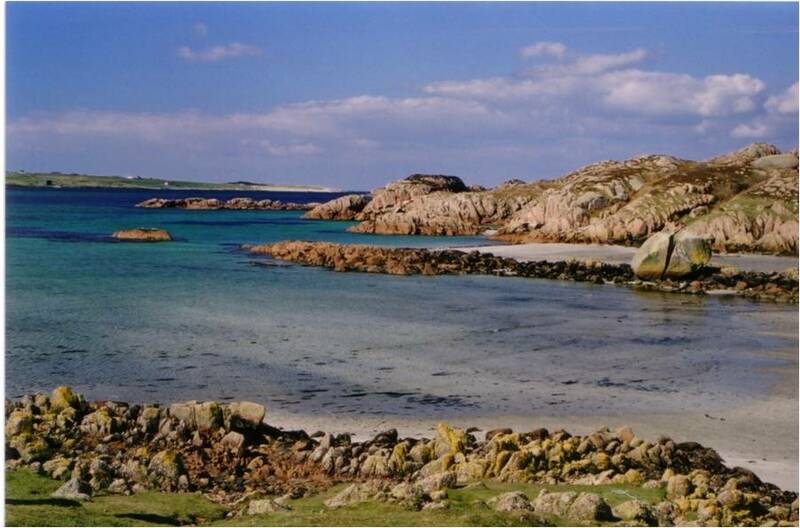 The main emphasis of this site is to list and describe geological locations in the Mull and Iona area, as well as some other locations on the mainland nearby. Rather than give comprehensive general descriptions of the overall geology, below are links to other sites where the geology is described in detail. No point in re-inventing the wheel! Some of these descriptions have been on the web for quite some time and have stood the test of time. These descriptions can be found on other Mull and Iona web sites. On this web site Individual location reports do have detailed geological descriptions attached to them. Check out the "Top 20 Sites" listed on the right hand side for some examples. 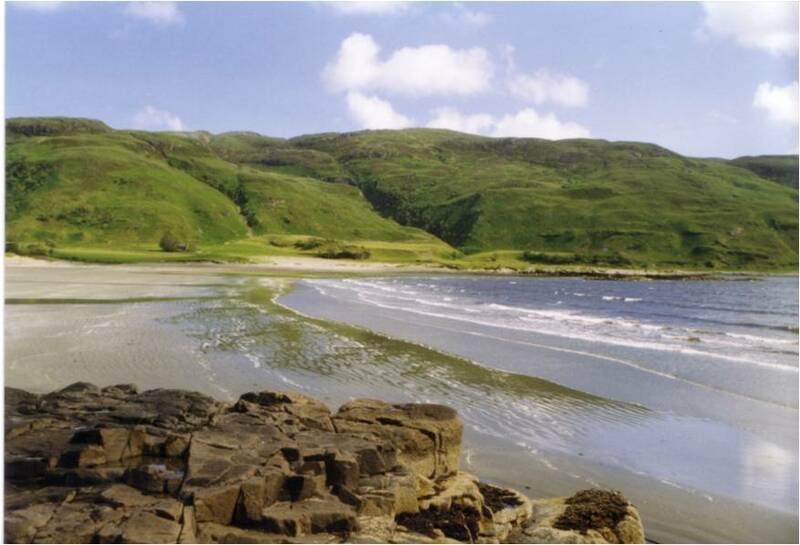 Holiday Mull: A Landscape Shaped by Ice and Fire (pdf file) This is an articel which I put together myself for Holiday Mull. SNH / BGS: "Mull and Iona" A Landscape Fashioned by Geology (pdf file). This is an excellent description of the geology - basically the entire contents of the book of the same name, available as a pdf file to download. Pennyghael Web Site: Pennyghael - "Gateway to Mulls Incredible geology"
Geology of Mull for the non-specialist, by Ros Jones: A very good description from the Holiday Mull web site from several years ago. This is the "Wayback Machine's" archived copy of it. Geology of Mull for the specialist: Also by Ros Jones, a more thorough description of the geology. An excellent summary. Again, an archived copy. Columnar Basalt: A description of columnar basalt and the main locations for finding it in these islands. Places like Carsaig Arches, Ardtun, Staffa. Type Localities: Rocks and Minerals named after locations in the area and a description of these. Craignureite, Tobermorite, Mullite, Benmoreite etc. Complexity of the Map: An article that deals with the complexity of the Mull geological map. Why does it appear to be such a riot of colour?